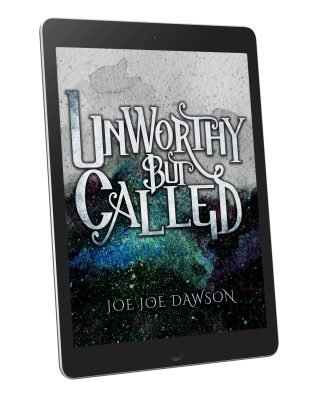 Check out our latest E-Book, Unworthy But Called. Check it out in a convenient downloadable digital format. Click here to get the Unworthy But Called E-Book. You may feel unworthy, but you are called! 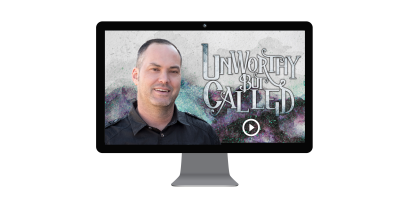 Our Unworthy But Called e-course is specifically designed to help you break off unworthiness and walk in your calling. Click here to enroll in the Unworthy But Called E-Course. 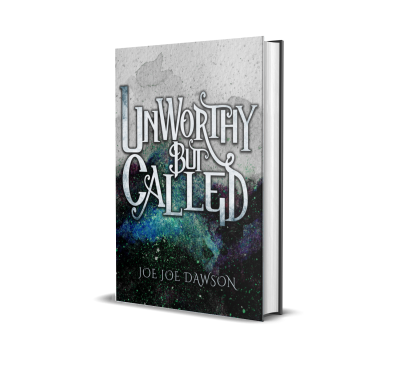 Check out our latest book in print, Unworthy But Called. 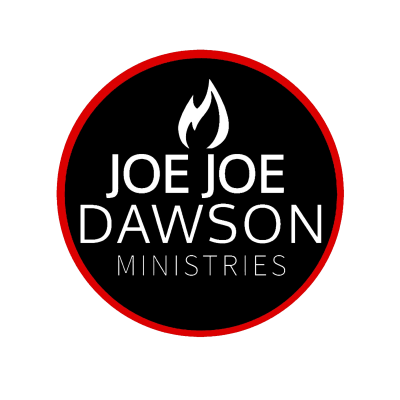 All of our books will help encourage and equip you for your purpose. Click here to explore our books.